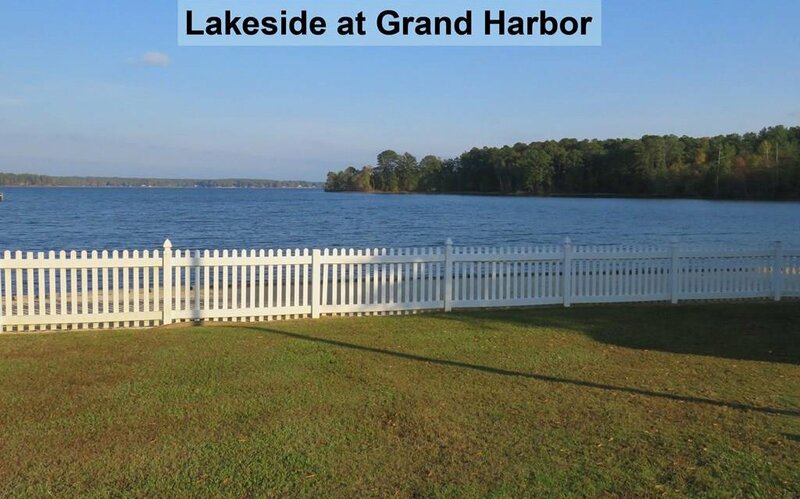 Nice lakefront parcel with beautiful long view towards no-build state park and straight pier already in place. 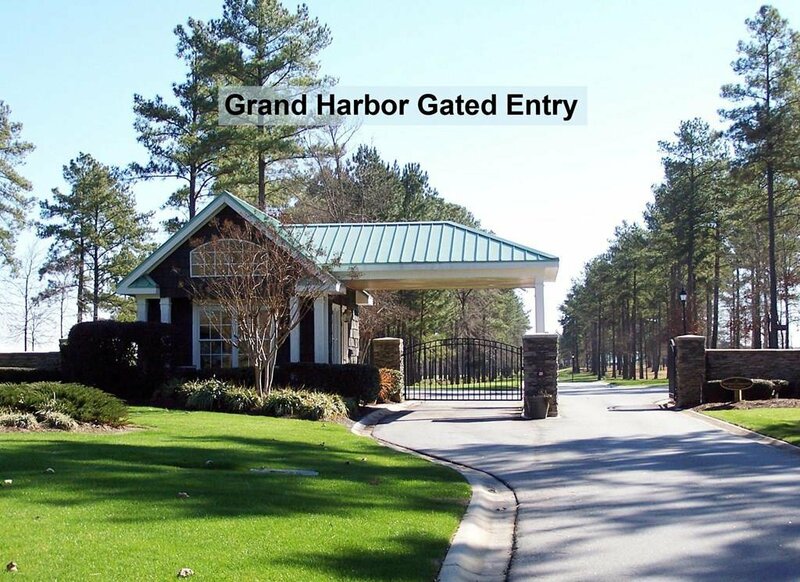 Enjoy the luxury country club lifestyle you've always wanted, in a home you've always wanted to build, on this gently-sloped, easy-build parcel. 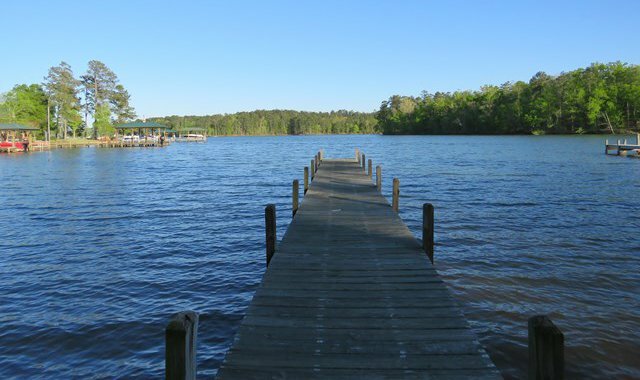 Not many lakefront parcels left! 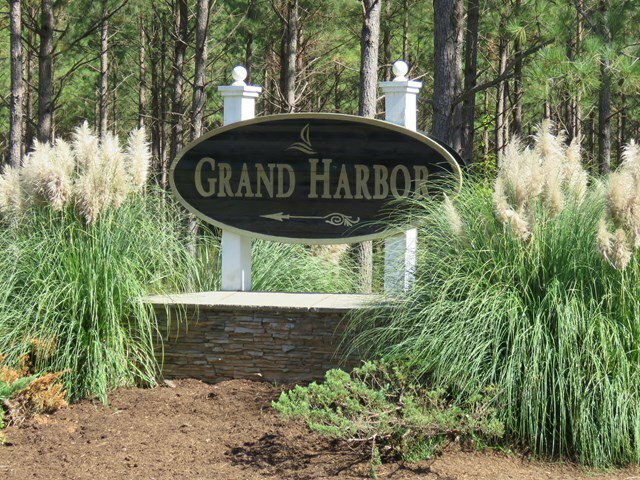 Homes already built on either side, so you won't have to live with construction on an adjacent empty lot &.you'll know how best to place your home site. 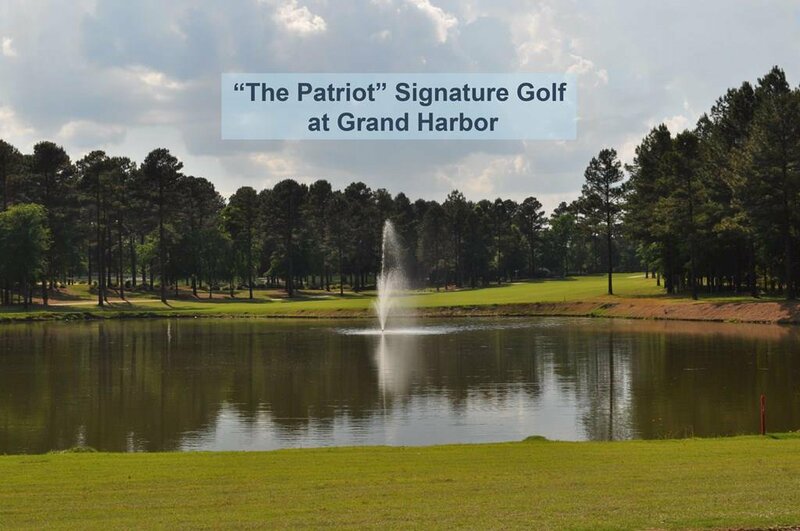 Easy to buy-in, too- the $25K Country Club membership initiation fee IS included! 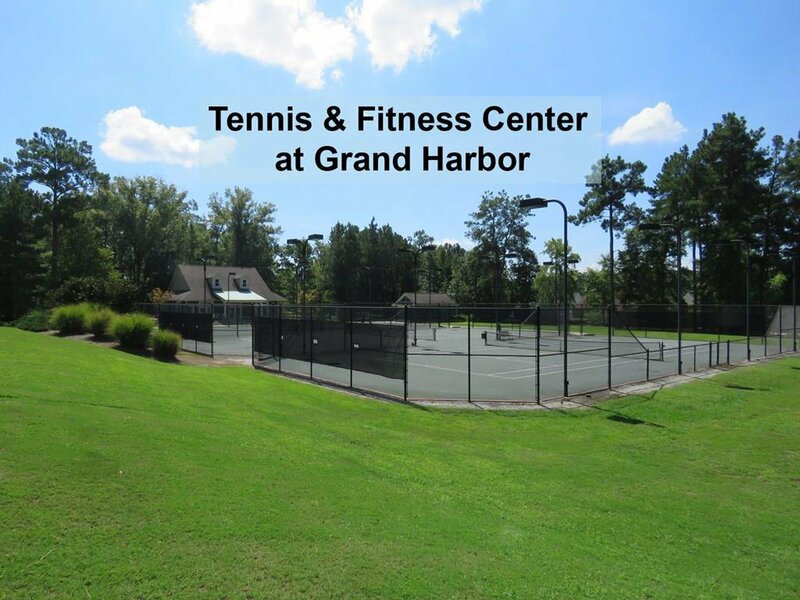 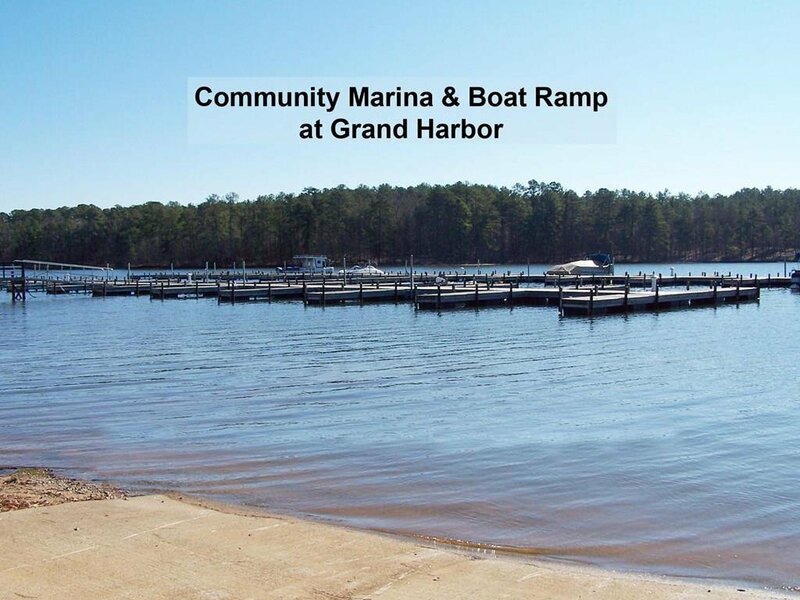 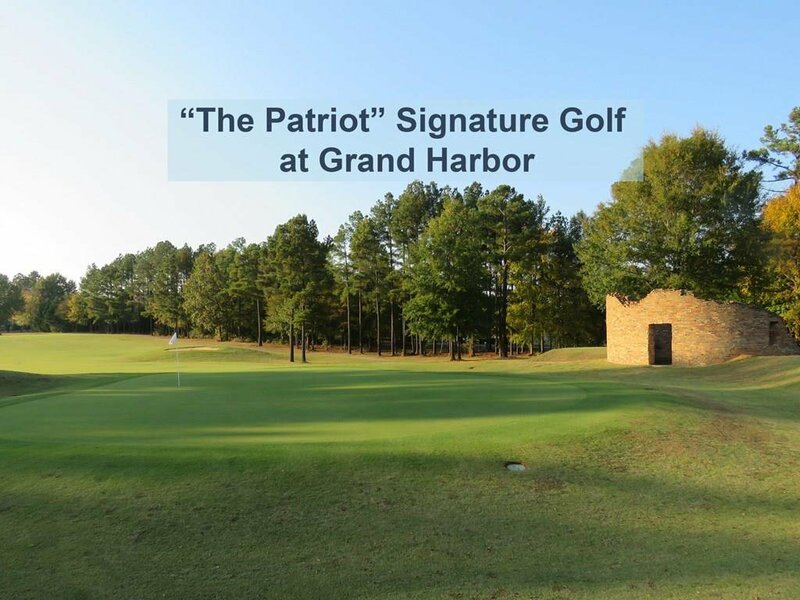 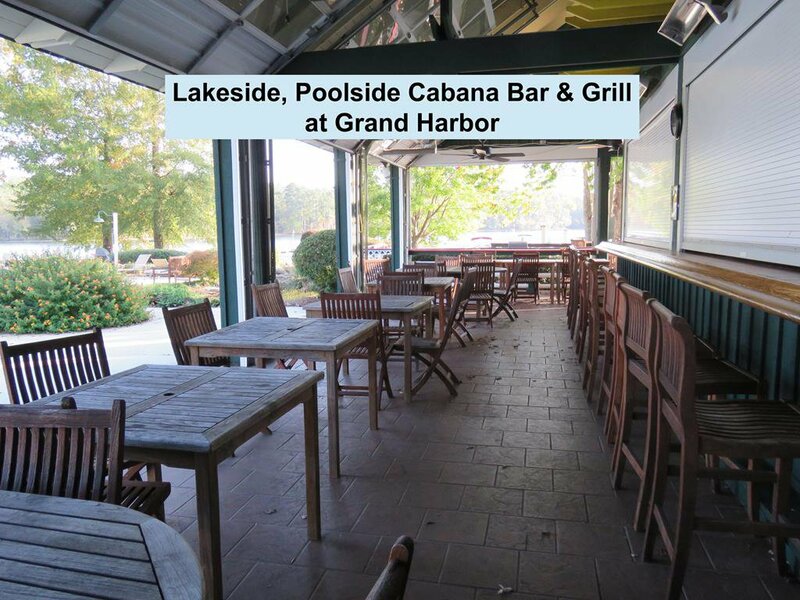 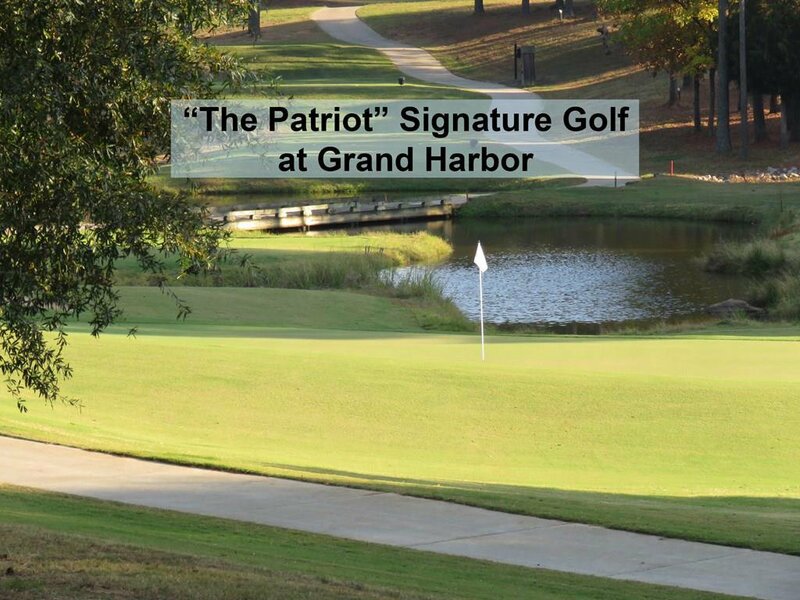 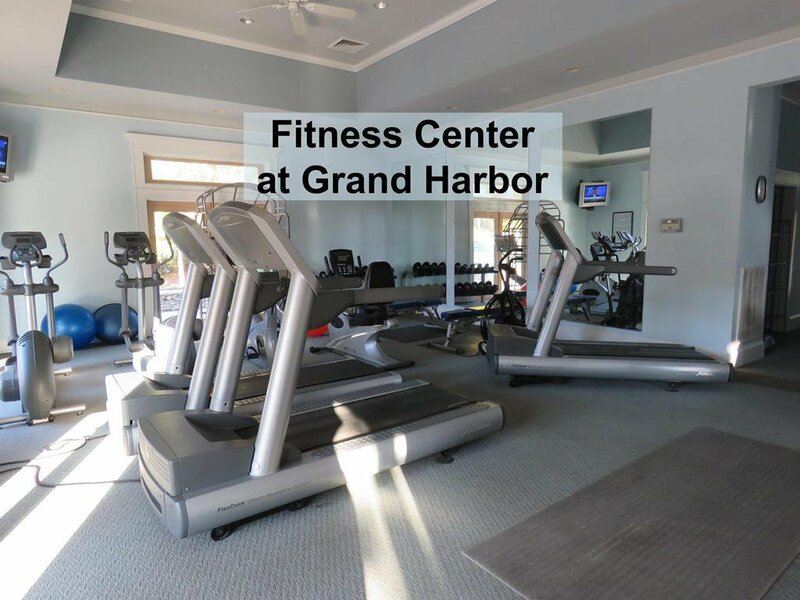 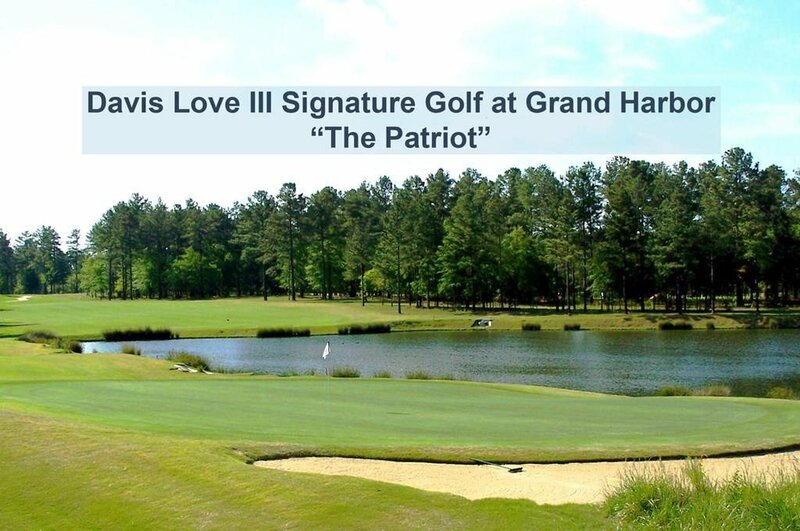 Grand Harbor offers 24-hr gated security, signature Davis Love III 18-hole Golf Course, Pool Clubhouse w/ 5000sf of pools/hot tub, Cabana Bar-&-Grill, Fitness Ctr., Tennis Courts, a Marina & community Boat Ramp, Boat/Trailer Storage, Golf Pro shop, Common Areas, Lights, & Playground. 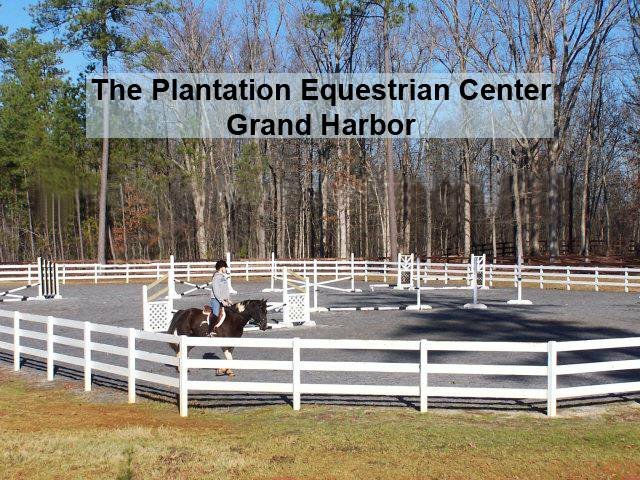 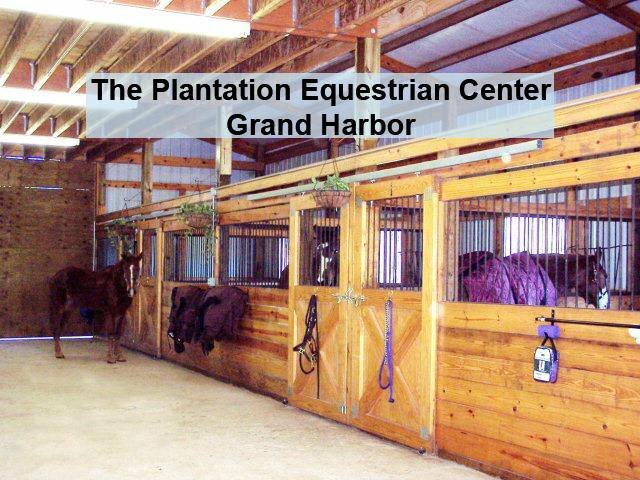 Love your horses or give your grandkids riding lessons at the Grand Harbor/Plantation Equestrian Ctr & trails. 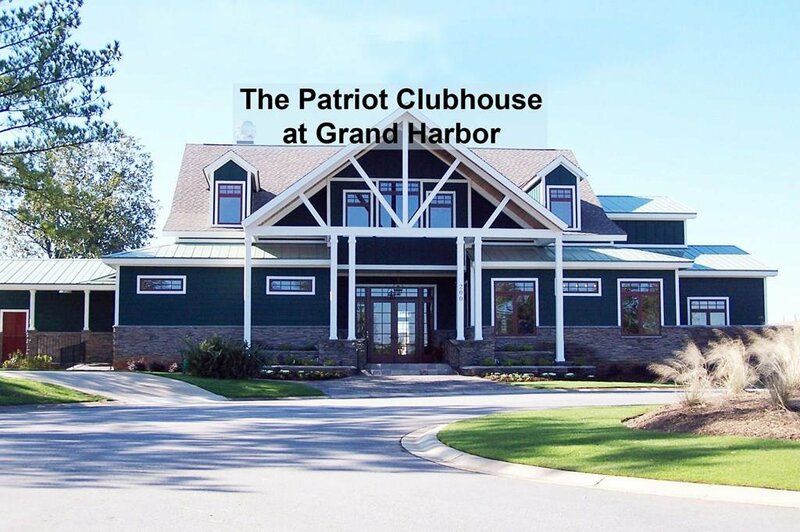 Annual HOA is $650 plus monthly Club membership dues, determined by residency status & level of desired amenities - Golf and Social Memberships available ($235 per mo. 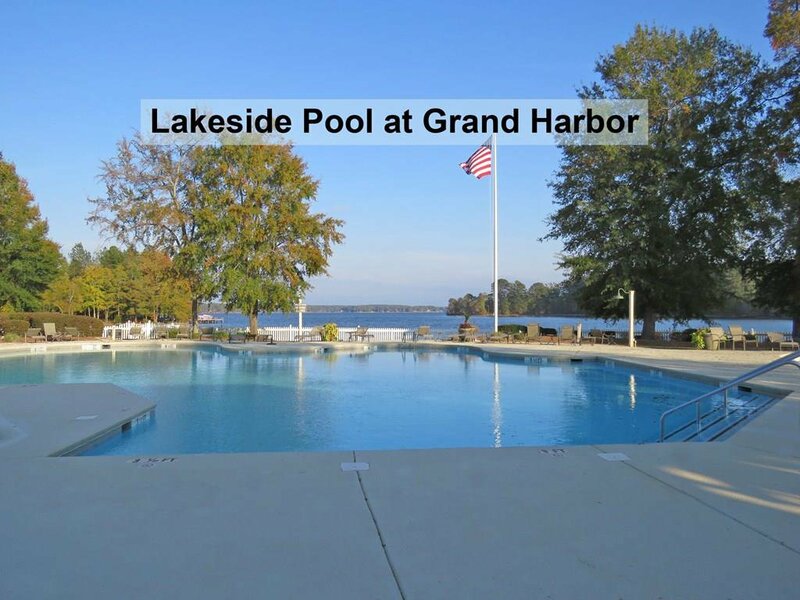 for non-residents, $295-$415 per mo. 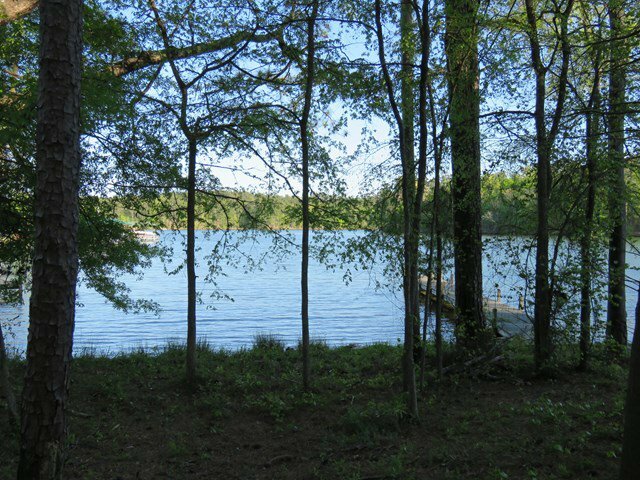 for residents.) 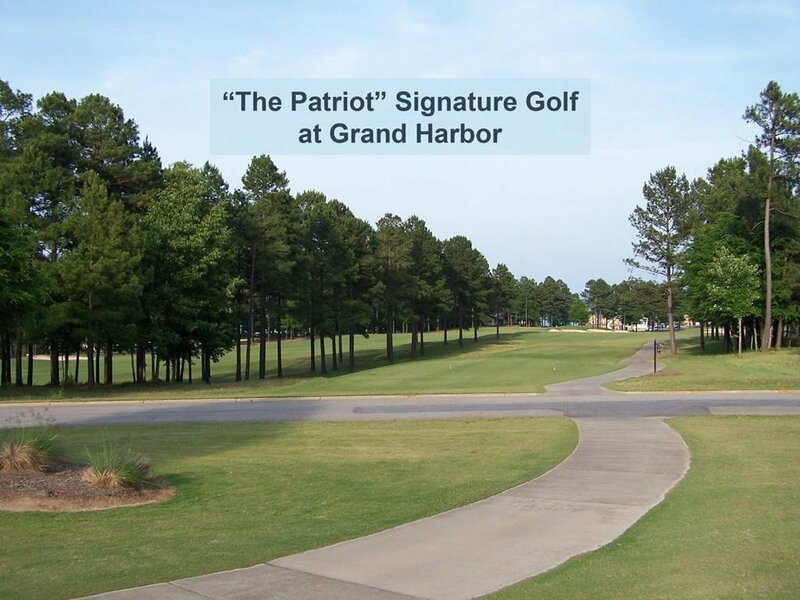 Plan on getting a cool golf cart for a quick zip to all club amenities whether you golf or not! 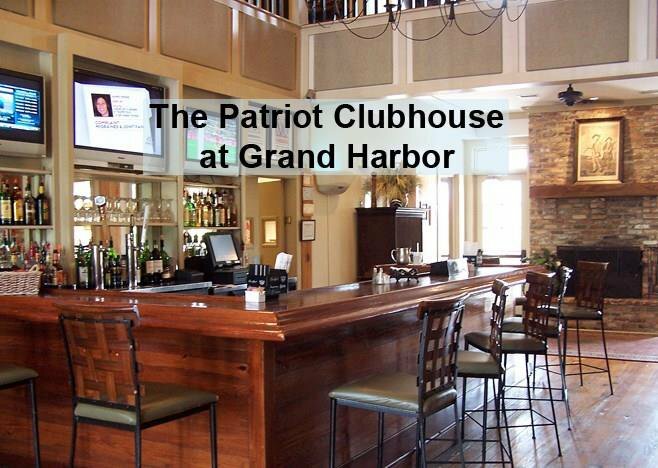 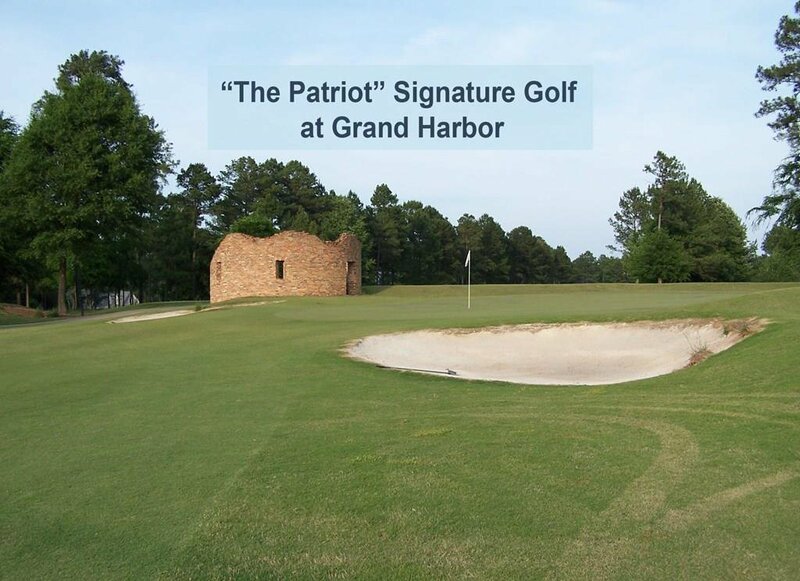 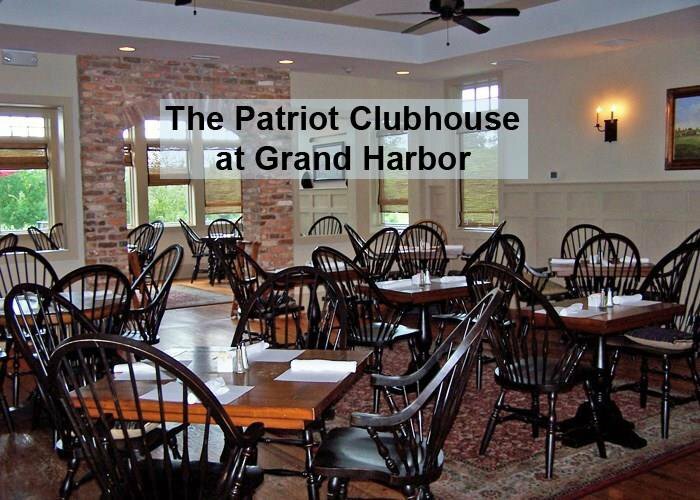 Take advantage of fine dining or quick lunches at The Patriot Clubhouse or meet for drinks after a vigorous game of golf. 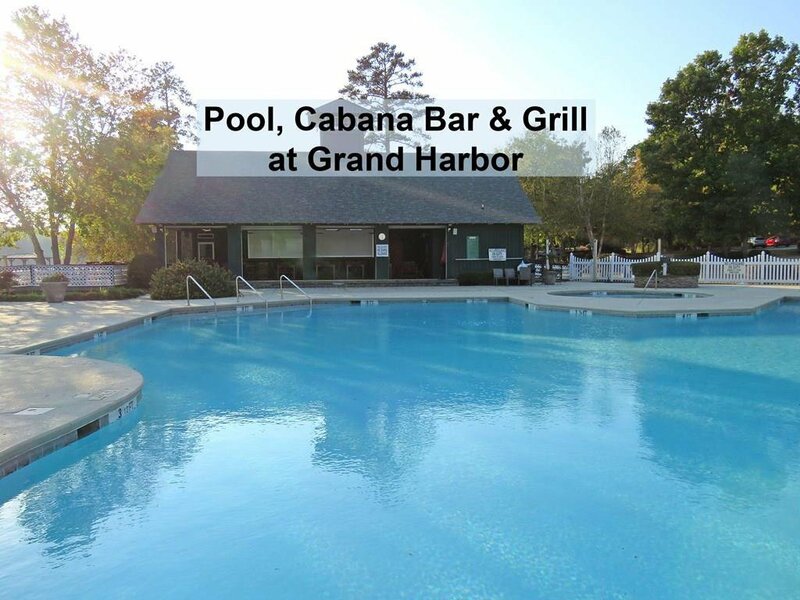 Annual $500 Dining Fee required for non-resident owners, $1000 for residents, so enjoy! 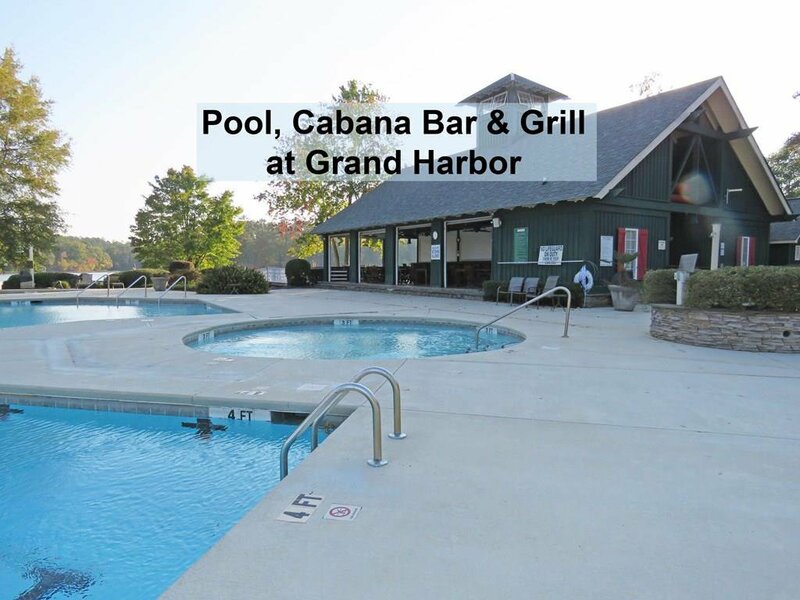 You'll love the good food at the Clubhouse & the poolside Grill. 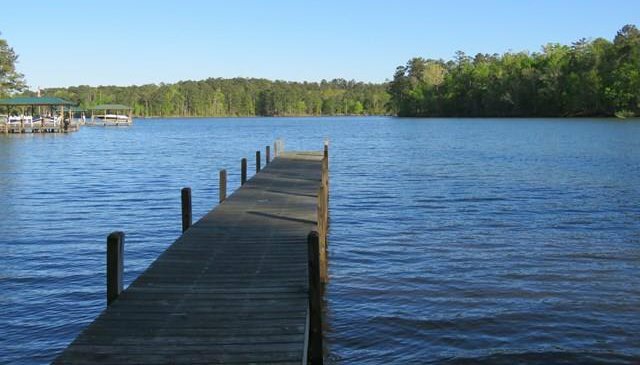 Lake Greenwood is 11,400-acres of beauty, boating, & fishing fun. 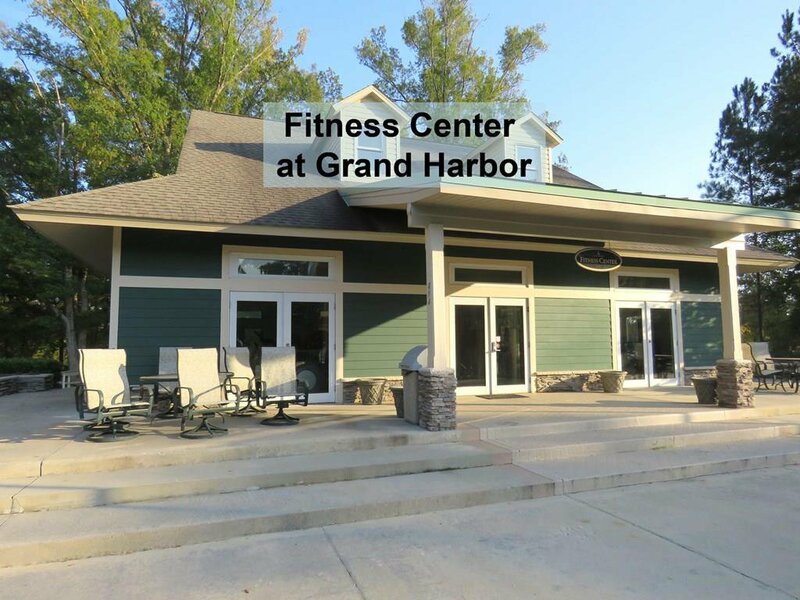 The micro-metro City of Greenwood is only 15 minutes away w/ its renowned Self Regional Healthcare hospital system, the quality cultural performing arts center of Lander University, community & movie theaters, frequent free Uptown special events (i.e. 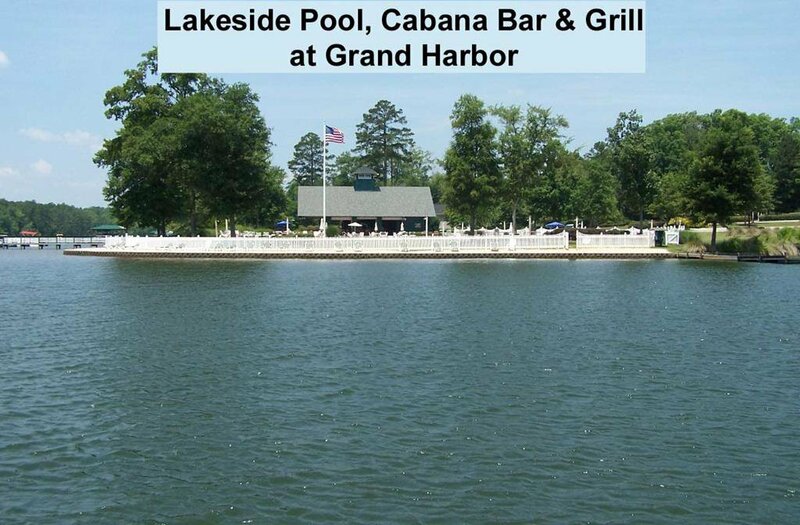 the annual Festival of Flowers & Live Uptown Concerts), and all the misc. 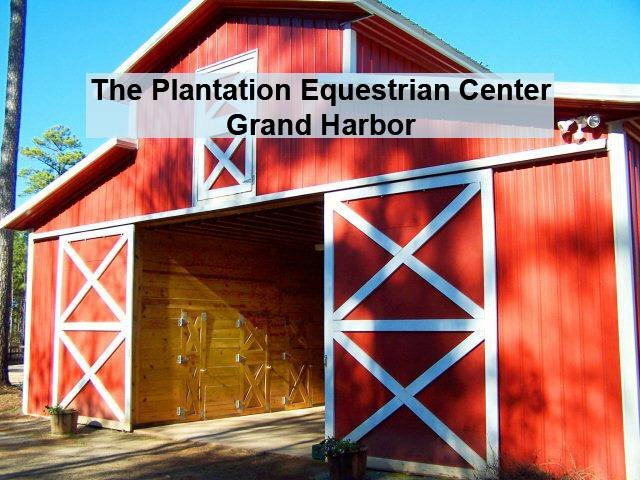 shopping & services you need. 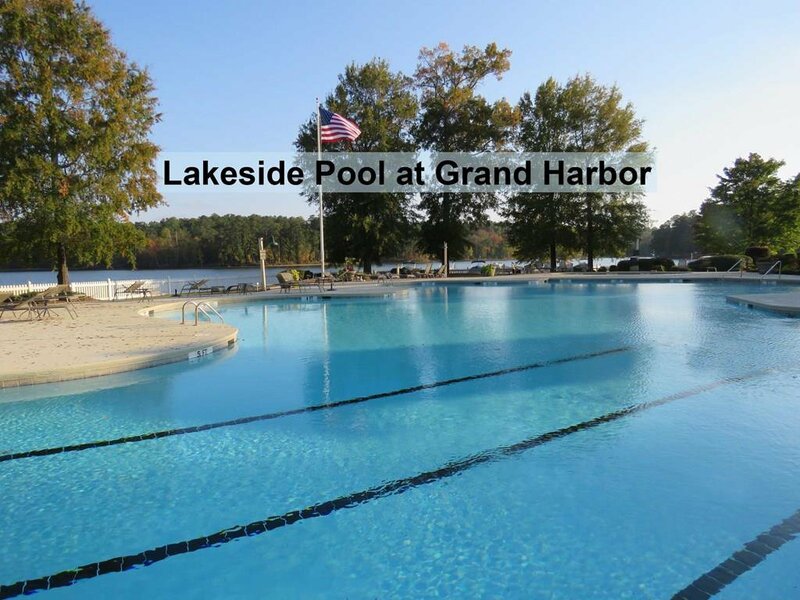 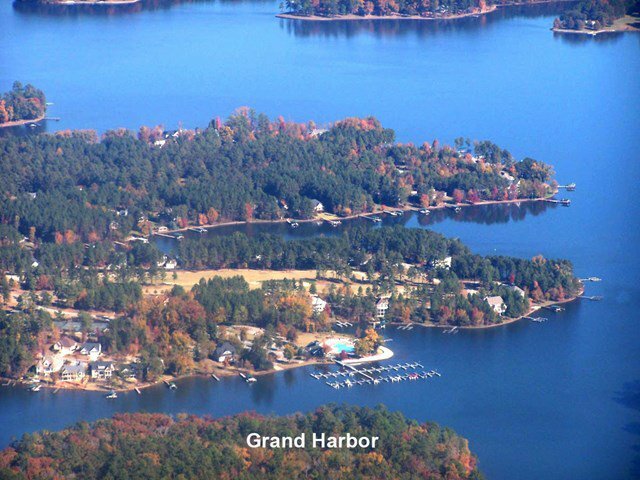 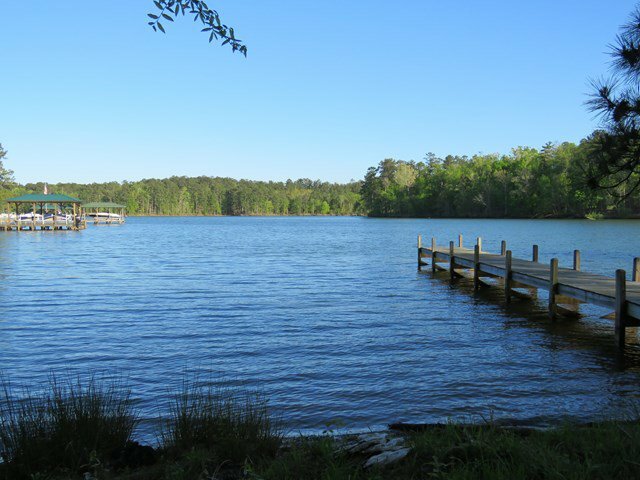 The closer, smaller historic town of Ninety Six essentially has everything you need (grocery store, hardware, bank, P.O., florist, car parts, gas, gym, restaurants etc., and is home to our area's fabulous 1000-acre Lake Greenwood State Park. 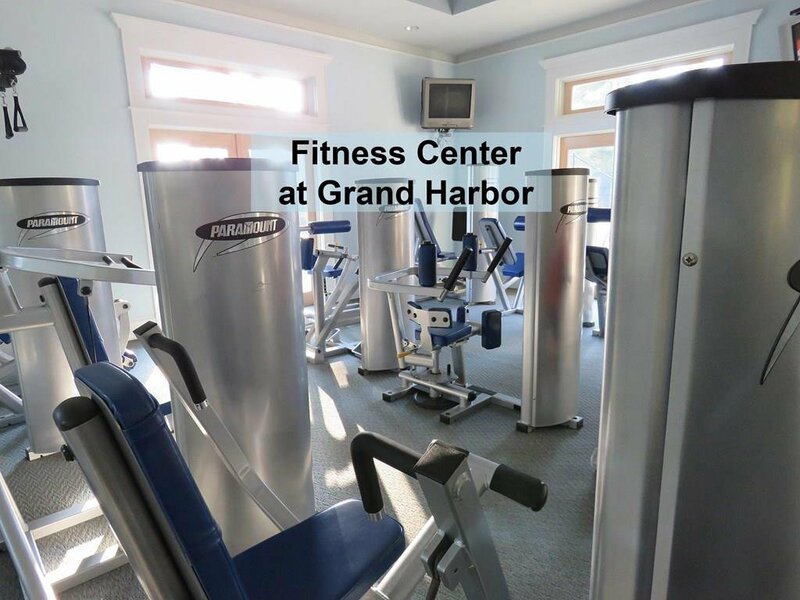 Grand Harbor Covenants & Restrictions apply. 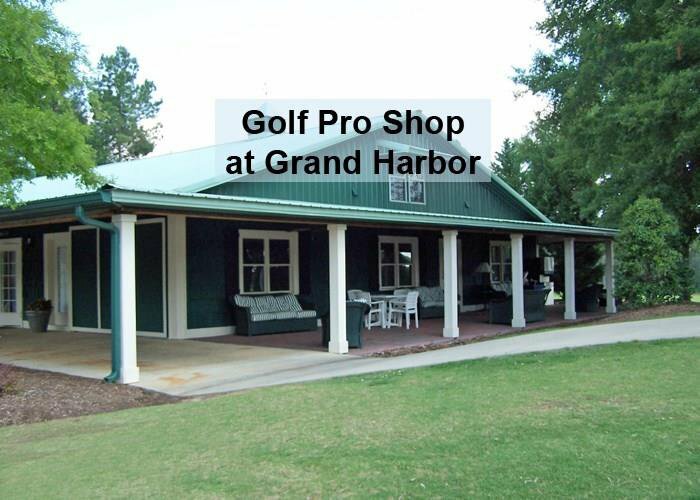 Pick your own builder & no timeline to start building. 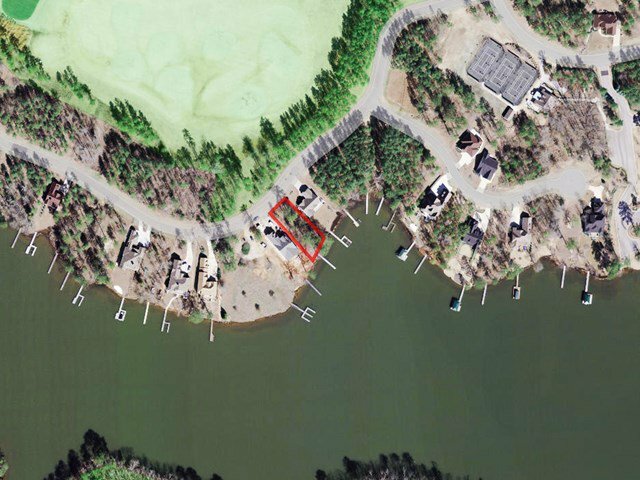 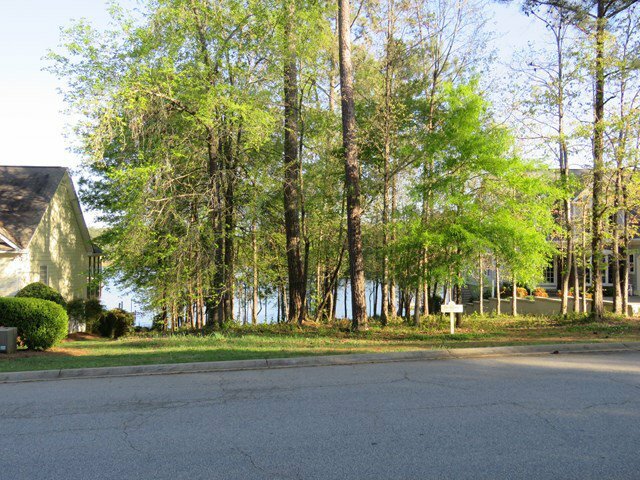 If you have always wanted to live the country club lifestyle in a safe, established gated community with lots of amenities, now is your chance to take the first step- a beautiful lakefront lot! 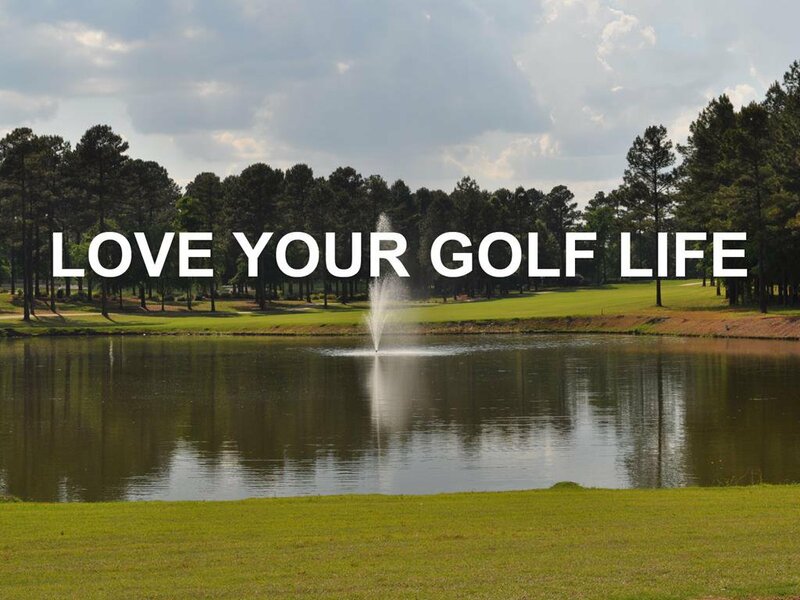 Love Your Golf & Lake Life! 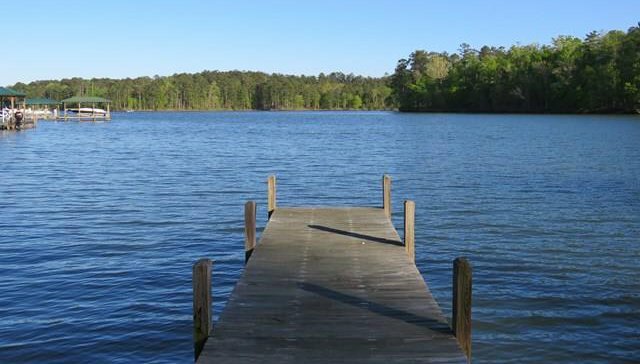 Listing courtesy of TLC Real Estate LLC.